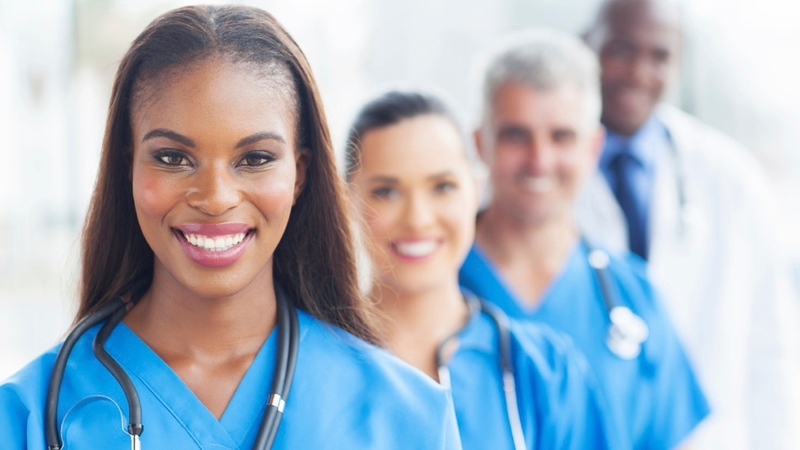 If you are already a registered nurse, the best advice that we can give you in preparation for any anesthesiology program is to gain a solid background of experience in critical care nursing and update your science course skills. If you know any nurse anesthetists (CRNAs), shadow them for a day in order to gain a clearer understanding of their role. Finally, remember that you will not be able to work while enrolled in the program, so plan your finances accordingly. The Anesthesiology Program's faculty offers mentoring to anyone looking for help. Simply email us at ane@barry.edu and provide us with your e-mail address. Ask a question and we'll be happy to provide you with answers. It's one way our Program demonstrates our commitment to high tech - high touch.